This came during Segeny’s meeting with Minister of Investment and International Cooperation Sahar Nasr on the fringe of Spring Meetings of the World Bank currently being held in Washington. 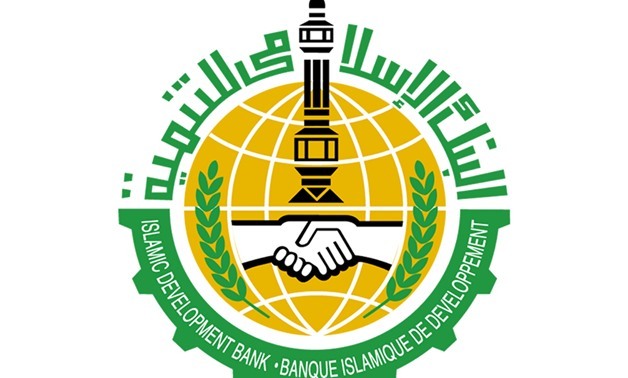 “In the financial sector, a leasing company was established in partnership with Arab Investment Bank and another company, and Egypt obtained a loan of $25 million for Banque Misr as part of collective funding estimated at $350 million,” he added. Both sides discussed activating the memorandum of understanding (MoU) between the organization and Investment Ministry on the cooperation to develop and finance infrastructure investment in the framework of the partnership between public and private sectors. That is in addition to supporting and expanding investors of the private sector in Egypt. According to a statement of the Ministry of Investment, this will contribute to financing infrastructure projects, megaprojects, education, and renewable energy projects as well as investing in the Sugar Company during the coming period.